Hi. I’m the founder of Happy Go Puppy and I LOVE my job! I care passionately about animal welfare and believe that through using kind training methods, our puppy’s and dog’s can become enriched, happy and well-balanced animals, able to reach their full potential. I am a fully qualified Puppy School tutor and an ABTC (Animal Behaviour and Training Council) registered trainer. I am also certified in Canine First Aid as well as having 5+ years working and volunteering with dogs, cats and other small furries in rescue, care and training environments. 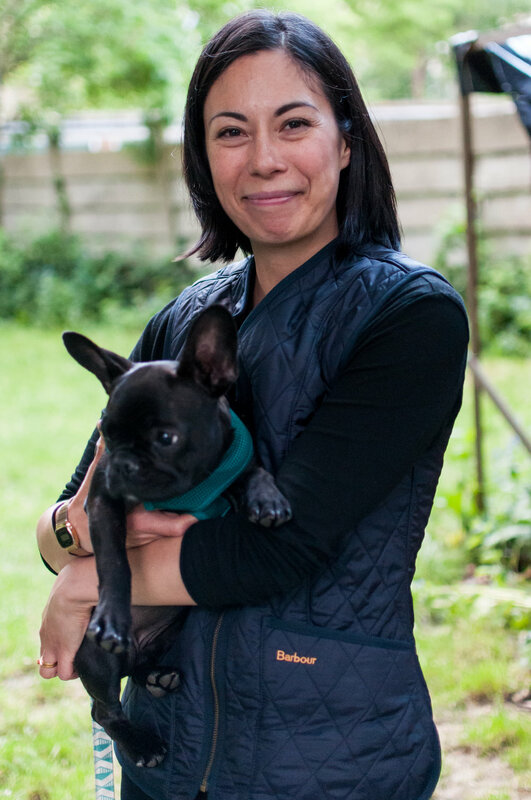 Jen has been working with Happy Go Puppy for nearly 3 years. She is is our Associate Puppy School tutor, who both runs her own classes and assists with the larger groups. Jen also works on 121 Sessions with clients, so she really does cover it all!